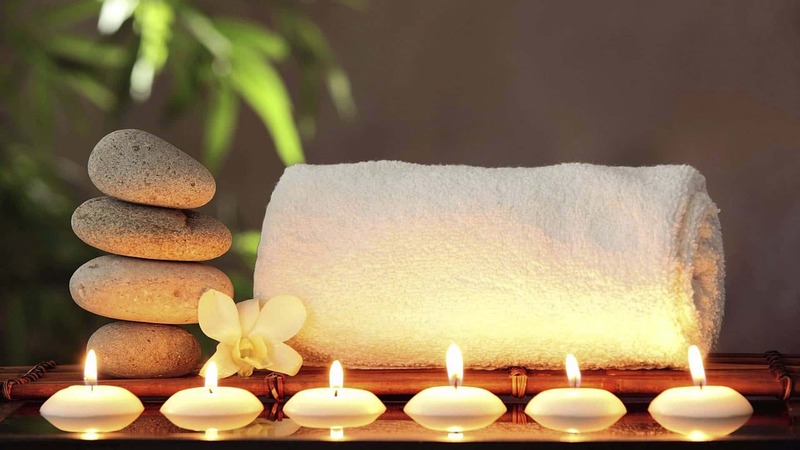 The relaxation hot stone massage is generally a gentle soothing relaxing experience, that warms & soothes your muscles & is suitable for general relaxation. 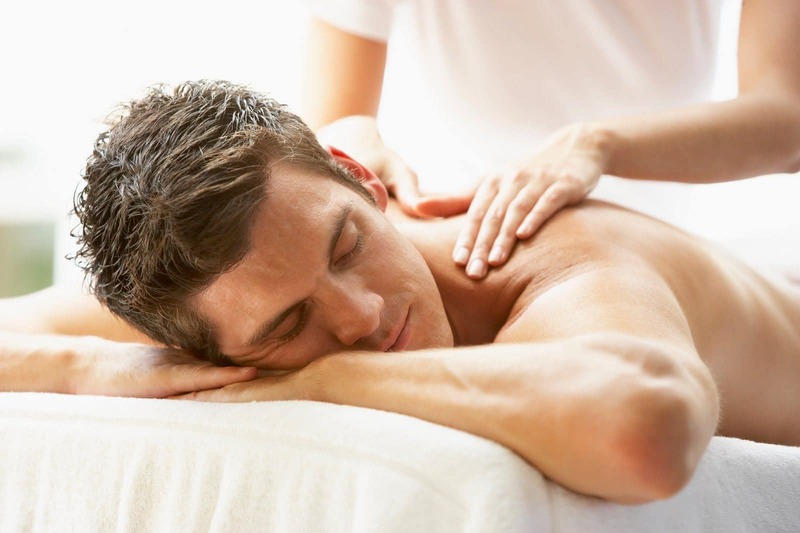 Hot Stone Deep Tissue Massage combines deep tissue pressure with hot stones using heated stones to apply a deep pressure with the heat from the stones to give the muscles a deeper release using the hot stones & for arms to provide a deep release. Hot stone deep tissue massage is a specialist massage technique that focuses on realigning the muscles and connective tissues at a level that goes deeper than the surface skin layers, using the heat from the stones to warm the muscle much deeper. The hot stone deep tissue strokes are used slower and with a deeper pressure, focused on the areas that are experiencing chronic pain, muscle spasm and patients who have sustained physical injury. Wherever there is chronic muscle tension or an injury one of the biggest problems is that there are usually adhesion’s present – bands of rigid tissue that are in themselves painful & tight that cause chronic pain. Hot stone deep tissue massage works by heating the muscle and breaking down these adhesion’s which will help relieve pain but over time will help restore more normal movement as well. The hot stones are coated in oil & are used by the therapist delivering very deep, slow intense pressure with forearm & hot stones. Hot stone deep tissue massage a more effective massage in releasing very tight muscle spasm as the heat from the hot stones help to relax the muscles more effectively than relaxation hot stone massage. 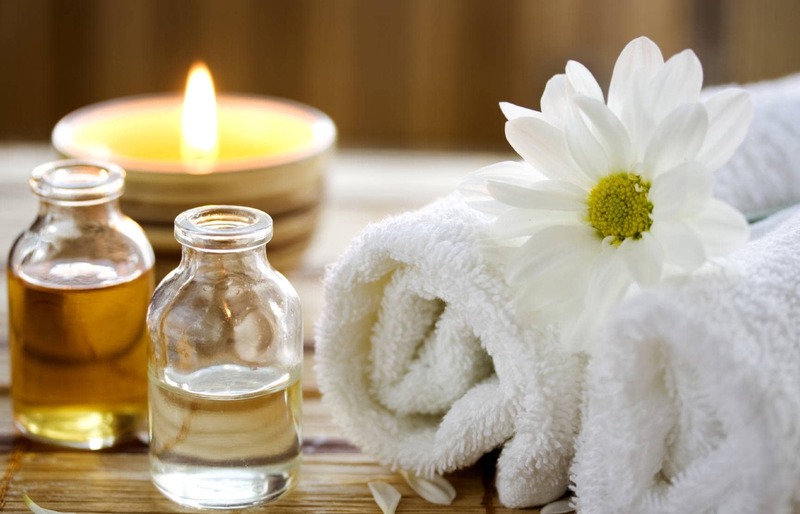 The hot stone ayurvedic clay massage includes full body massage from head to toe including stomach & chest with ayurvedic clays, oils & hot stones & includes a full body sea salt scrub & finished with hot towels. 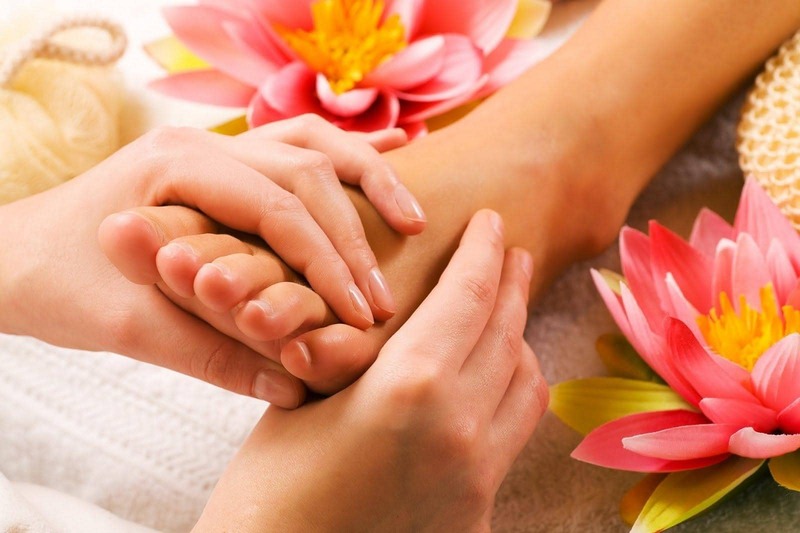 This massage is generally a gentle soothing relaxing experience, that warms & soothes your muscles, detoxes & exfoliates dry skin & leaves your skin silky smooth, while soothing & balancing ayurvedic oils calm, sooth or regenerate tied sluggish systems. This is suitable for general relaxation & a beautiful detoxing & nourishing skin treatment.